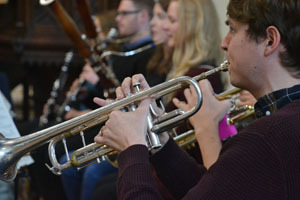 Outcry Ensemble are a dynamic young music group which provides a platform for young professional players and composers. We serve the local community of Notting Hill, and in order to continue with this work, we need your support. By becoming a Member, you are helping to secure the future of our promising group, giving vital opportunities to some of the most talented young musicians and composers in the formative stages of their careers. 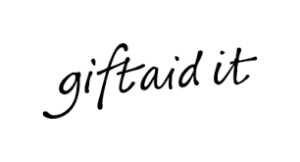 Before you purchase a Membership , if you are a UK Taxpayer, do please consider completing a Gift Aid form. This is a UK tax incentive from HMRC that enables tax-effective giving by individuals to charities in the United Kingdom at no cost to yourself. Fill in the simple form here then come back and pay! All the advantages of our Friends membership, plus a closer involvement in the development of the Ensemble. Please contact us for further information. Alternatively if you would like more information on becoming a Friend or Patron please use the contact form to get in touch. We look forward to hearing from you.